Wild Horse Phantom western movie starring Buster Crabbe and Al ‘Fuzzy’ St. John released and uploaded from the archive collection of http://www.westernsontheweb.com complete classic film treasures. This is a fantastic example of vintage Hollywood and the prestidigitation that the audience has always just been willing to accept. tommy guns and automobiles. But don’t let the beginning of this feature throw you off the trail, it quickly travels to the wild west with fast horses and six-shooters. Billy and Fuzzy are out to find the stolen cash that the gang stashed before they were apprehended. So ride the trail with our heroes in a fantasy west and a time when every child at the movies wanted to grow up and become a western hero. 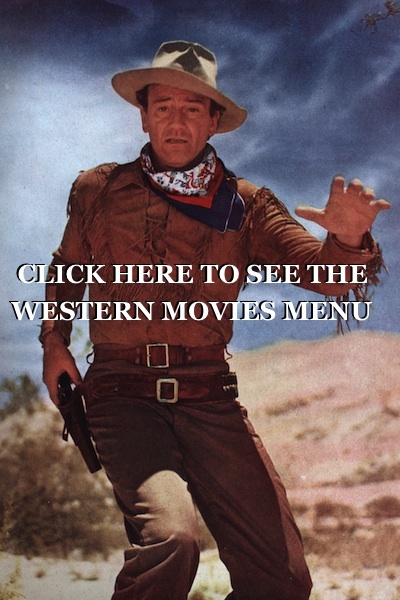 Watch hundreds of free full length movies and TV shows episodes on the Westerns On The Web channel.